Sometimes I think we forget that Jesus died. Not cognitively, that’s easy enough to acknowledge. But we forgot that He was dead. “Jesus died on the cross for our sins” is so much a part of Christian nomenclature that it has lost its shock value. 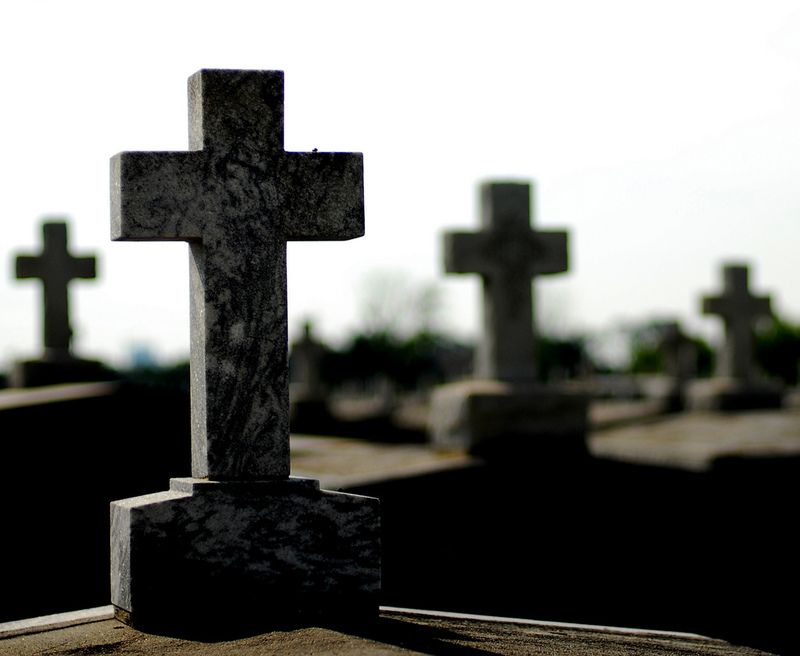 Dead is a big deal and it’s not just a theological point of salvation. Jesus was without a heartbeat. No CPR and no defibrillator could bring him back. He was buried in the ground for days. His body began to decay. It was final. Just because we know the end of the story doesn’t mean we can downplay the finality of death. His friends certainly knew it. They mourned. They wept. They prepared His body for burial. They feared the same fate would befall them. They were at a total loss as to what would happen next since their Messiah was gone. Gone forever. Dead. At some point, whether through rote repetition of the story or through a culture that does its best to keep death at bay, we forgot what it means that Jesus was dead.